Aitutaki Village is a locally owned resort-style accommodation on Aitutaki Island with twelve affordable holiday bungalows. Aitutaki Village is situated on the white sands of Ootu Point (full moon) on stunning Aitutaki Lagoon. 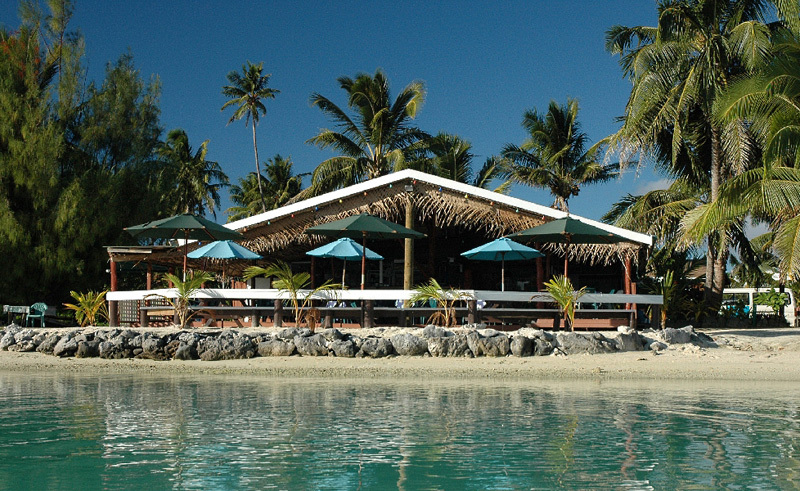 One of the best value mid-range Aitutaki accommodations, Aitutaki Village provides a truly relaxing environment ideal for swimming, water activities and lagoon cruises. Explore the island of Aitutaki, kick back, relax and unwind.